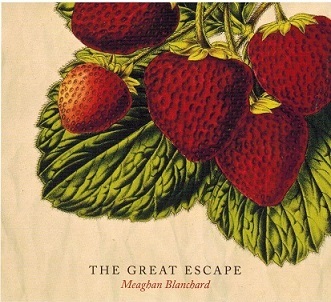 Meaghan Blanchard, pop award winning singer/songwriter from PEI,released in June 2018 her fourth album entitled, The Great Escape. It has received 4 Music PEI 2018 nominations awards. Meaghan is a 2 timeECMA award winner. The CD was produced by Jim Bryson and recorded at Fixed Hinge Studio in Stitsville, Ontario. Meaghan is a gifted guitarist with a crystal pure voice with an unique ability to write and tell stories through charming characters driven songs. 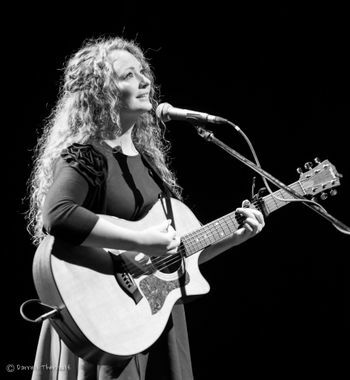 Her songs are strong at times deeply personal and sown throughout are the narratives of men and women who have rumbled with profound universal themes, self doubt, fears and hope for a better way of living. This album is a winner all the way says Atlantic Seabreeze, and gives this album a full 5 star rating out of 5 star's. For more information regarding Meaghan and her music, refer to her website, address posted above.